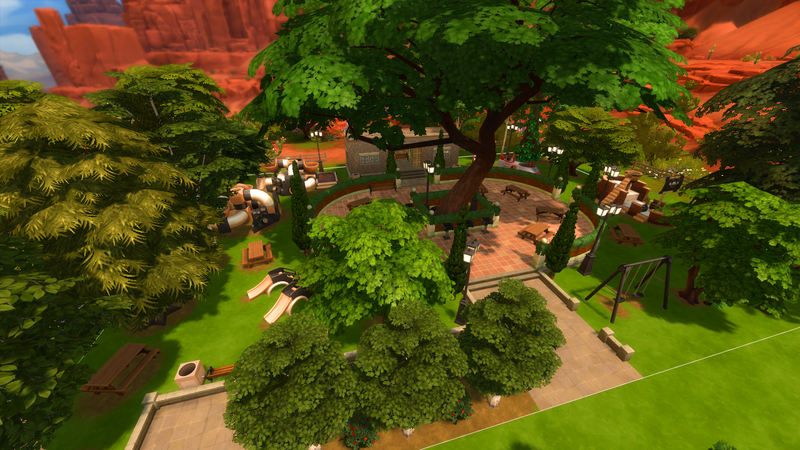 Today I decided to make something different: a park. 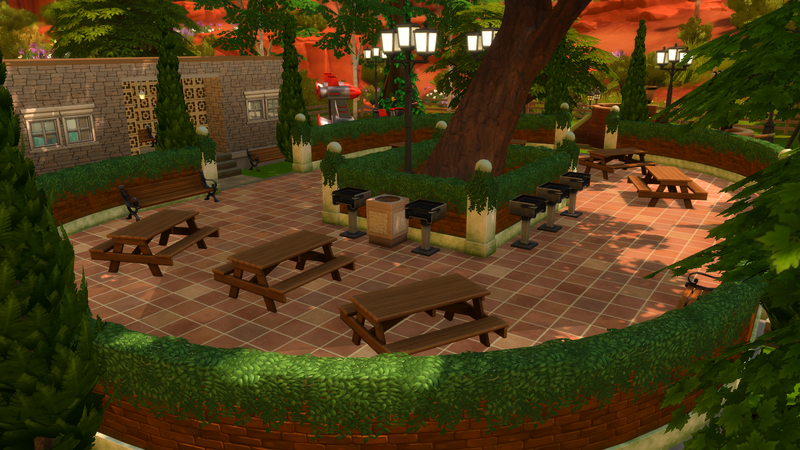 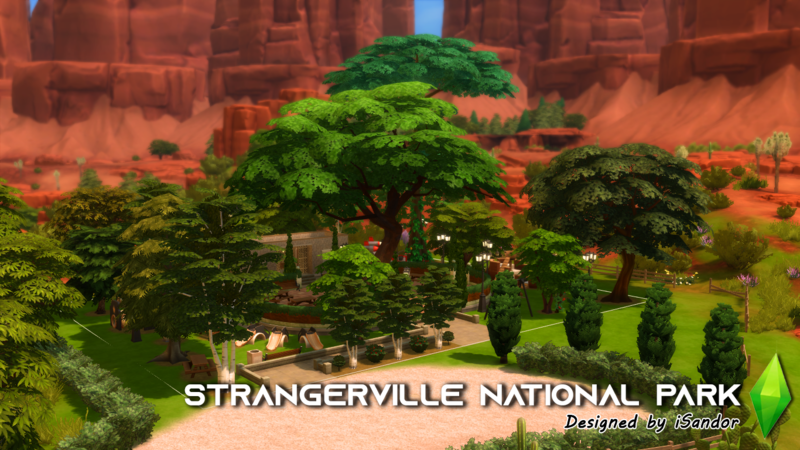 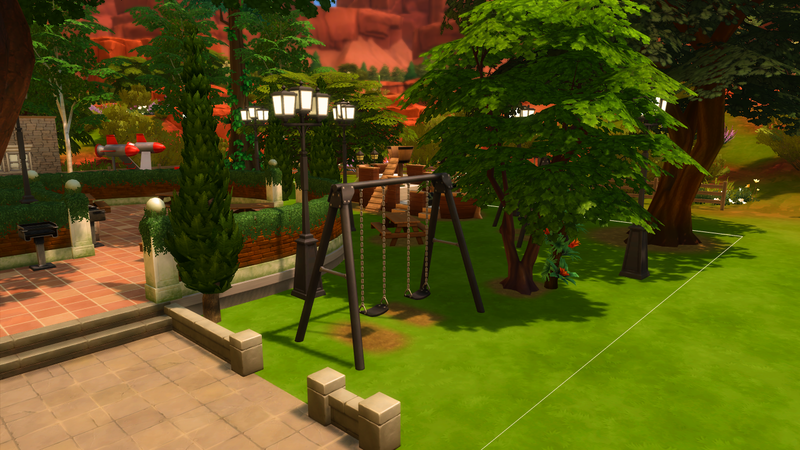 It's the perfect place for those who lives in the less strange part of Strangerville to go have some outdoor fun. 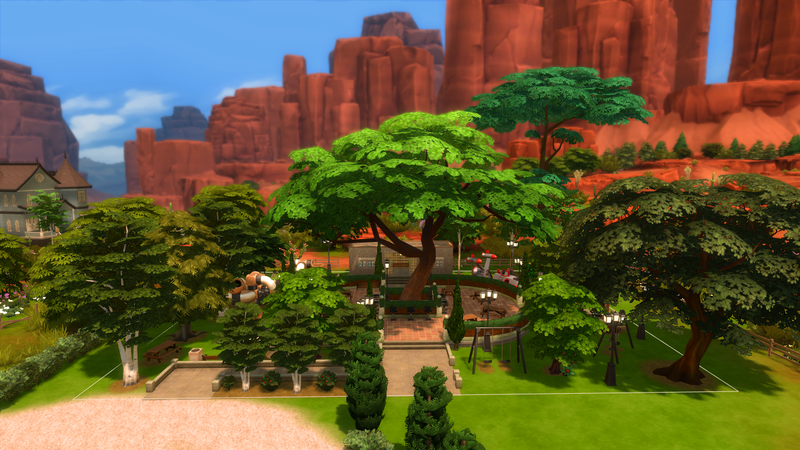 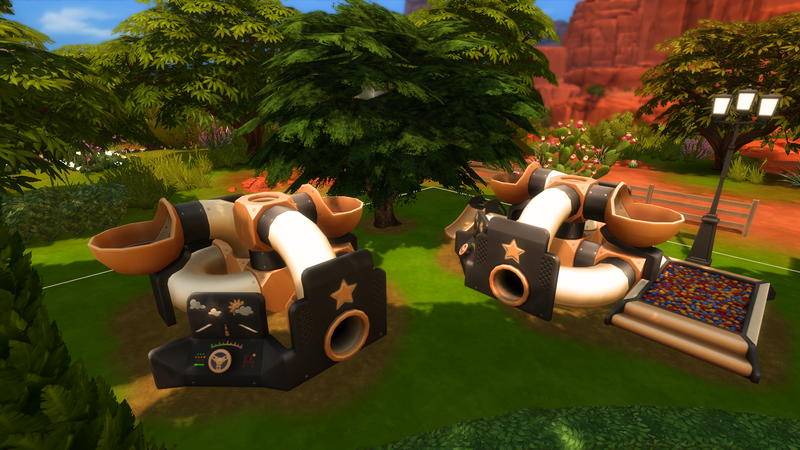 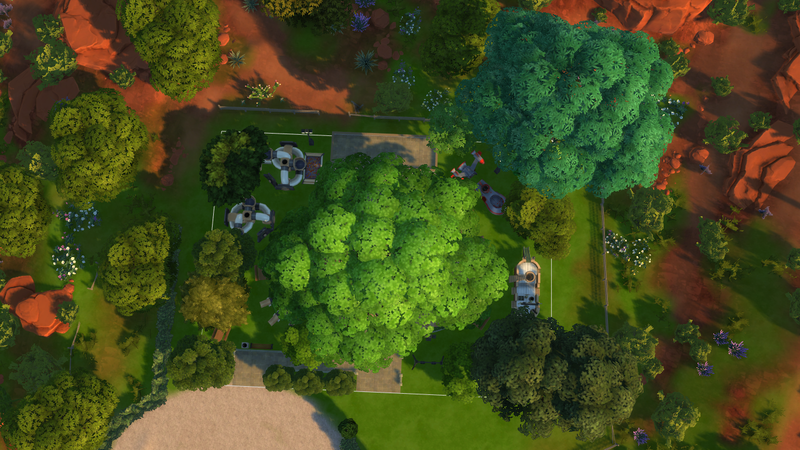 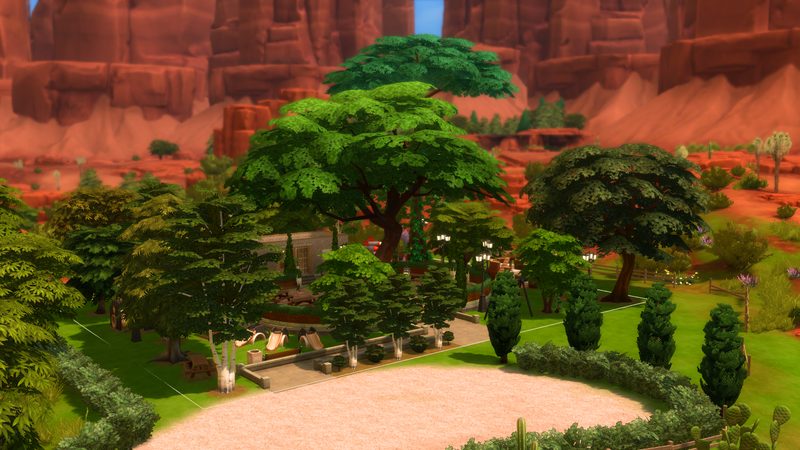 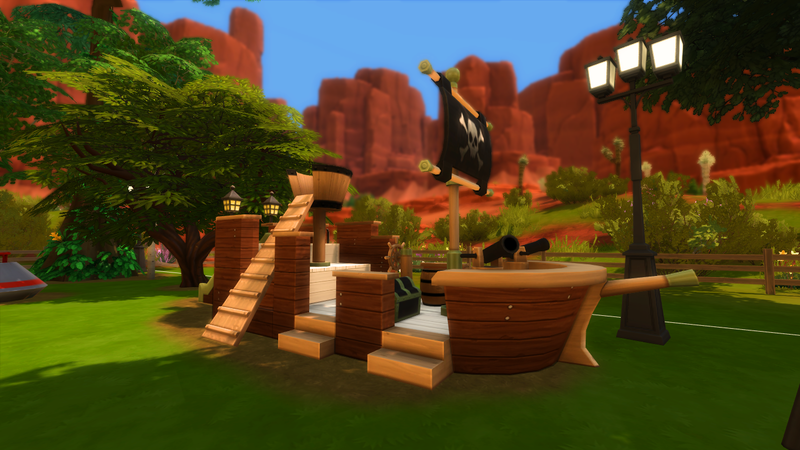 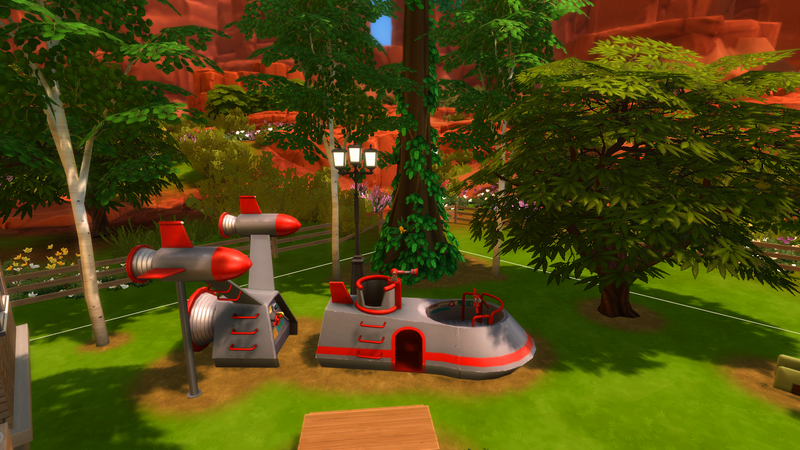 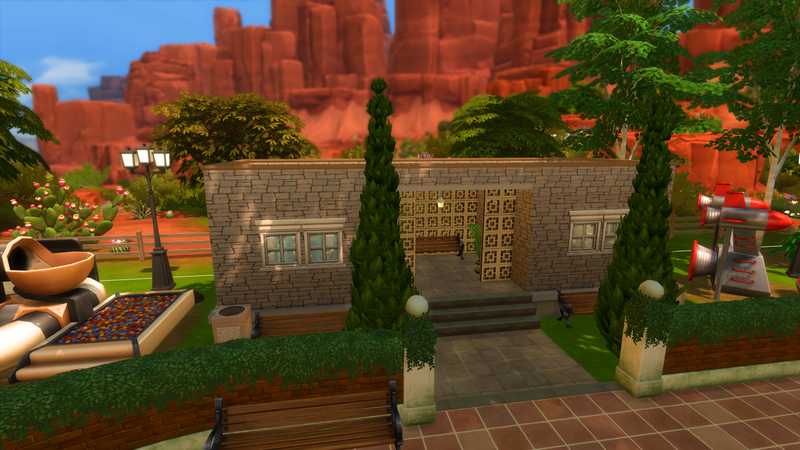 Even though I've built this in Strangerville, the pack is NOT required.